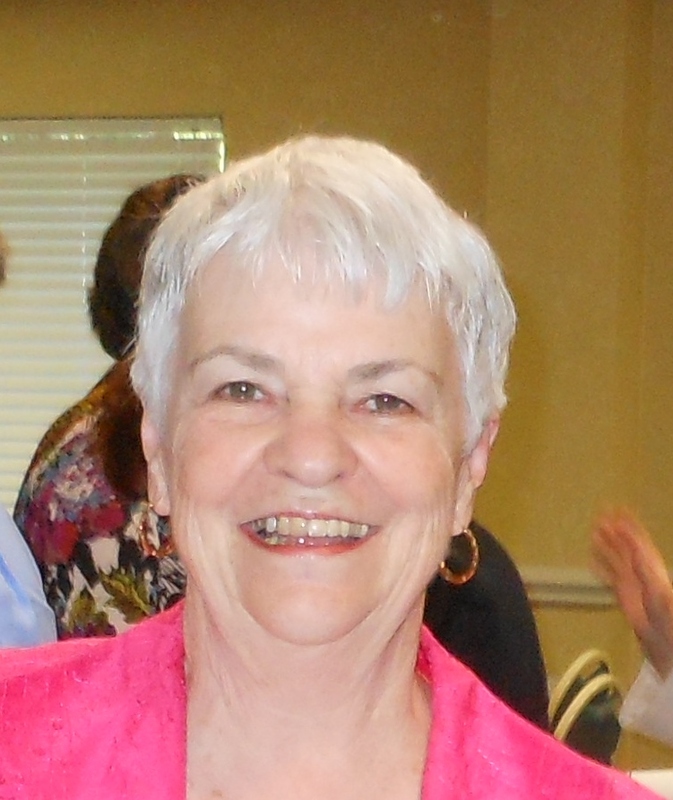 AAUW of North Carolina operates with a streamlined board. There are four elected officers. Vice President – a fourth member of this state leadership team whose duties may vary depending on the skills and interests of the incumbent and the needs identified by the president. Each officer is elected for a two year term. 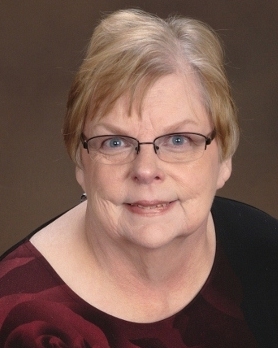 JoAnn Taylor Hall (Treasurer) and Peg Holmes (Vice President) were elected in 2014 and will continue on the board. The terms of Mary Peterson (President) and Sandra McLaurin (Branch Advocate) end on June 30, 2015. AAUW NC is pleased to announce the following slate for the positions of President and Branch Advocate for terms from July 1, 2015 to June 30, 2017. The election will be at the annual meeting on March 21, 2015. Each AAUW NC member (i.e. member of one of the 18 branches in NC) at the meeting will have a vote. Learn more about the candidates in the report of the nominating committee. Jean D’Addario and Sandra McLaurin, both members of the Wilmington Branch have agreed to share the responsibilities of the AAUW NC president and are running as a team, as allowed in the bylaws. 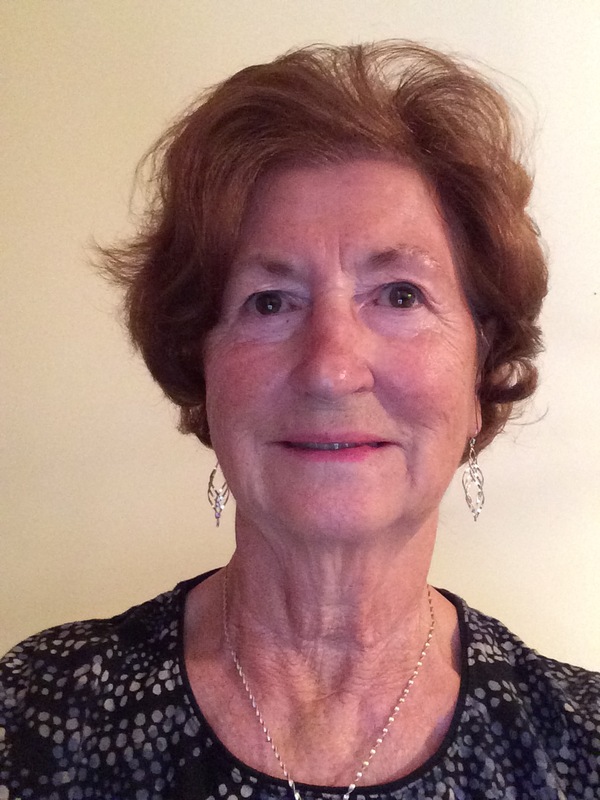 Dr. Donna M. Wilson is a member of the Chapel Hill Branch and has agreed to serve as the liaison between the AAUW NC officers and the AAUW branches across North Carolina.